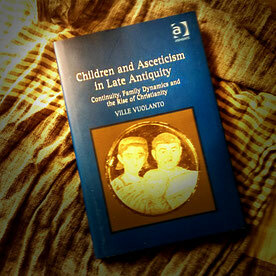 Review of: Ville Vuolanto: Children and Asceticism in Late Antiquity. Continuity, Family Dynamics and the Rise of Christianity. Farnham/Burlington, VT: Ashgate 2015.